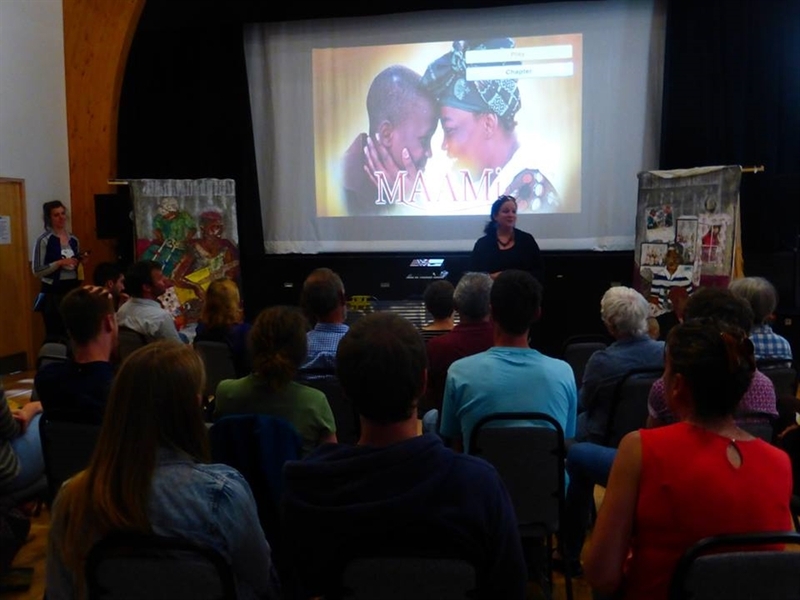 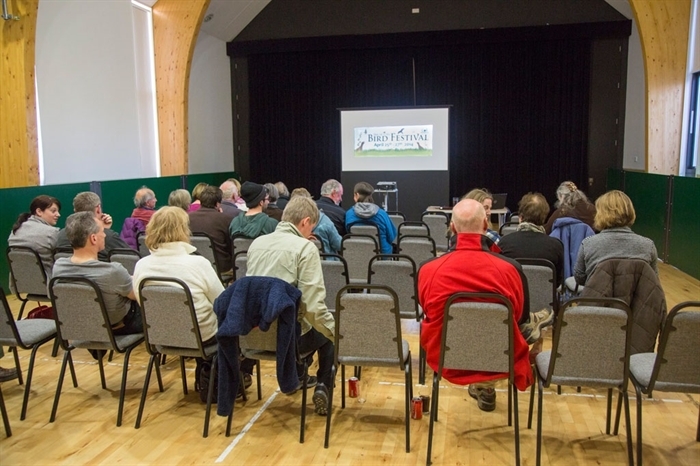 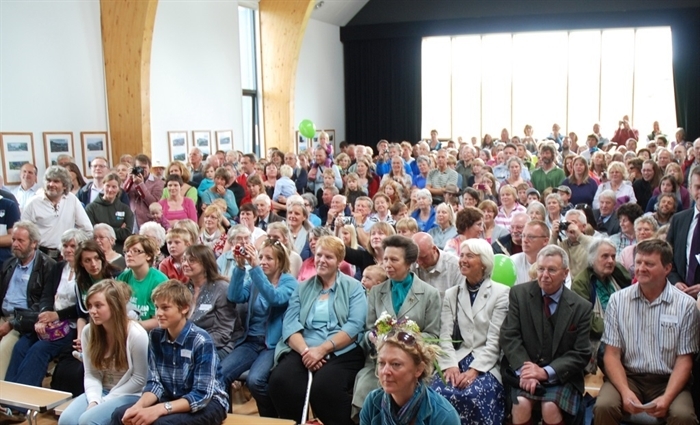 An Cridhe is a multi-purpose facility which makes an excellent venue for events from concerts and touring theatre groups to weddings and ceilidhs, and is also a sports venue. 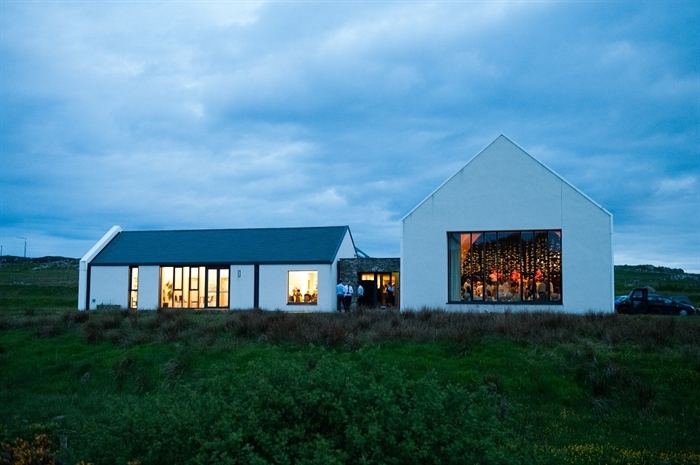 It has a bunkhouse attached and can host residential courses. 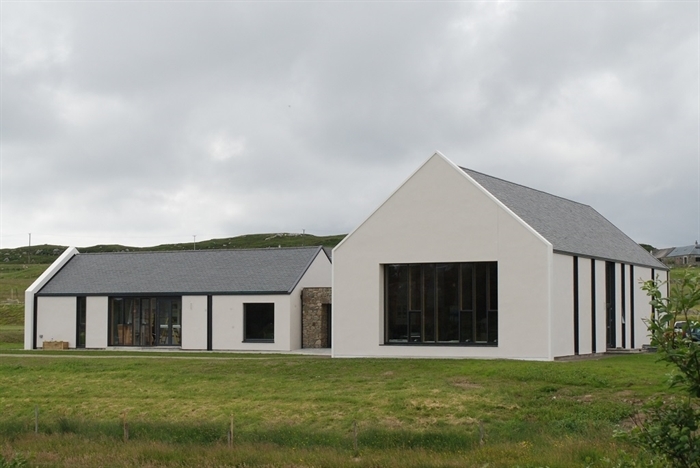 An Cridhe is the Isle of Coll’s community centre, opened on 11th July 2012. 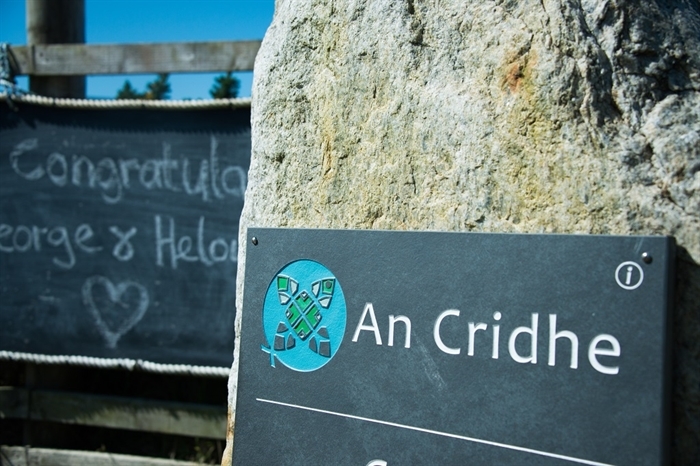 It is a multi-purpose facility that caters for the many different needs of islanders and visitors. 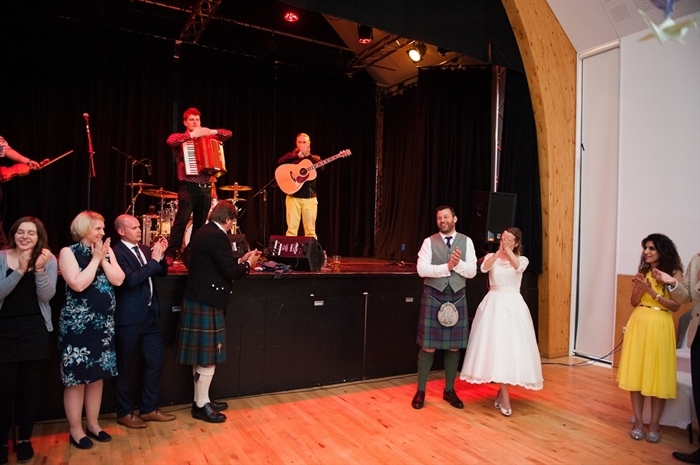 An Cridhe makes an excellent venue for a variety of events from concerts and touring theatre to meetings and conferences to weddings, parties and ceilidhs. 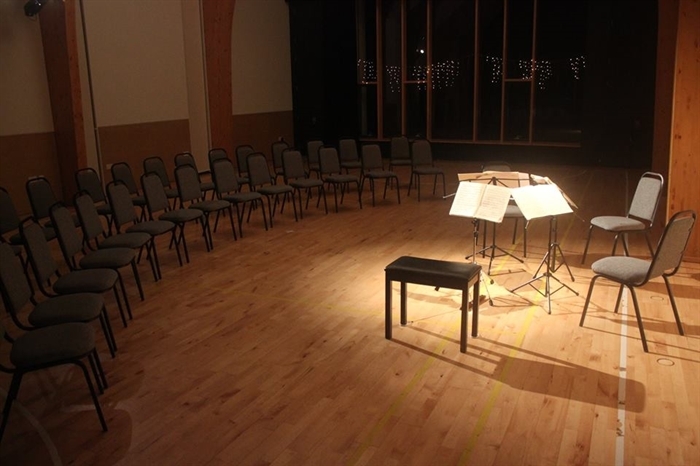 It is also a sports venue. 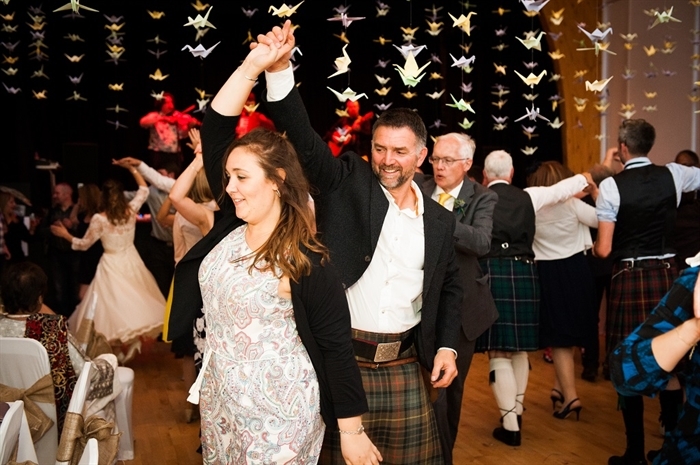 If you’ve got an idea for an event or are interested in holding a function then please don’t hesitate to get in touch – our friendly staff are on hand to help.